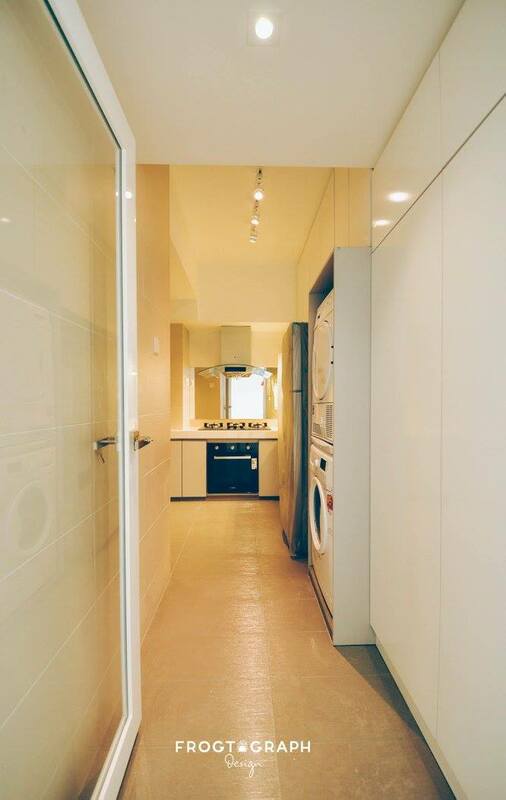 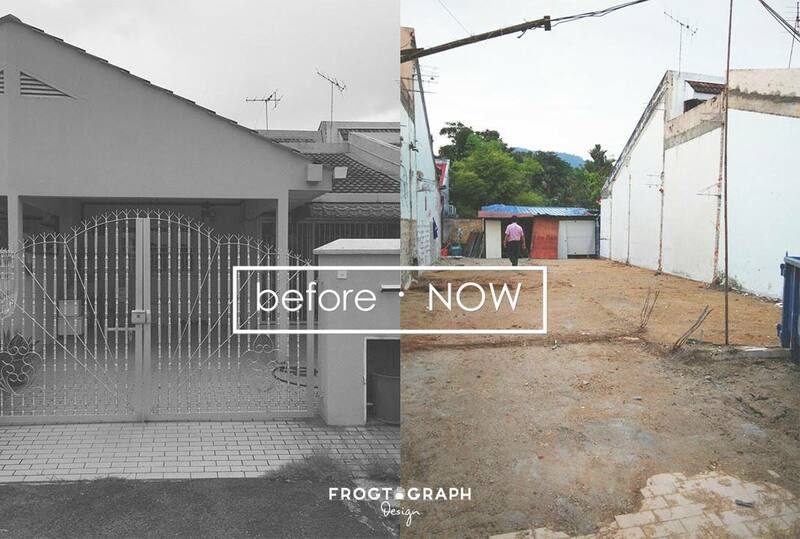 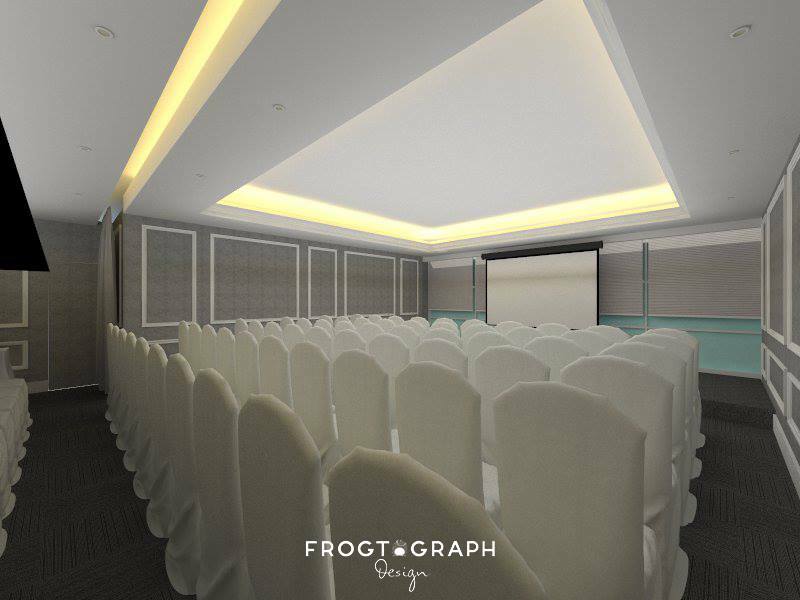 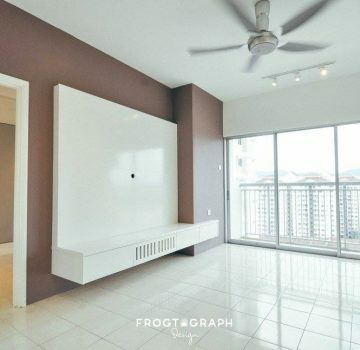 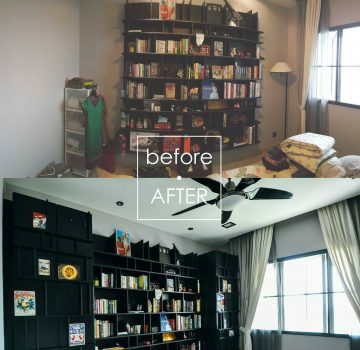 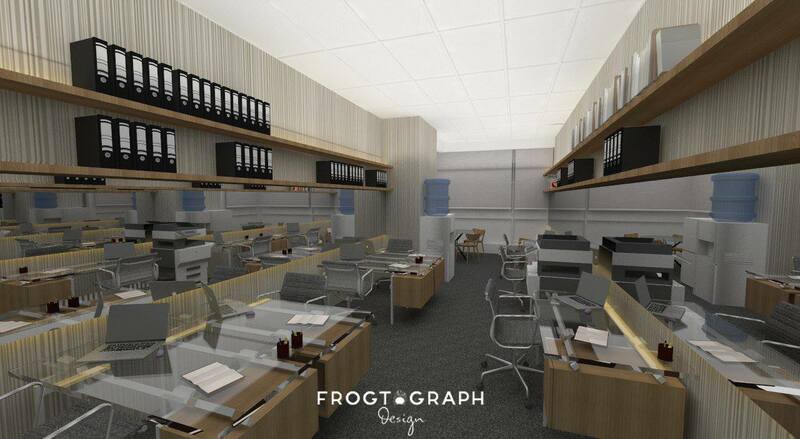 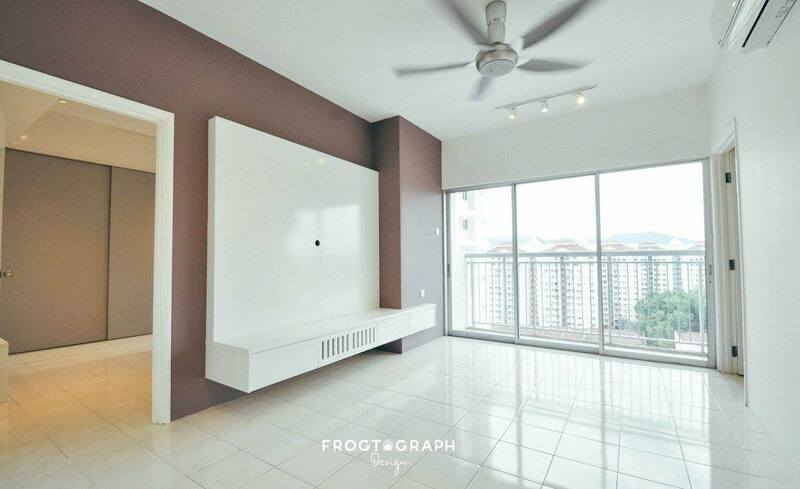 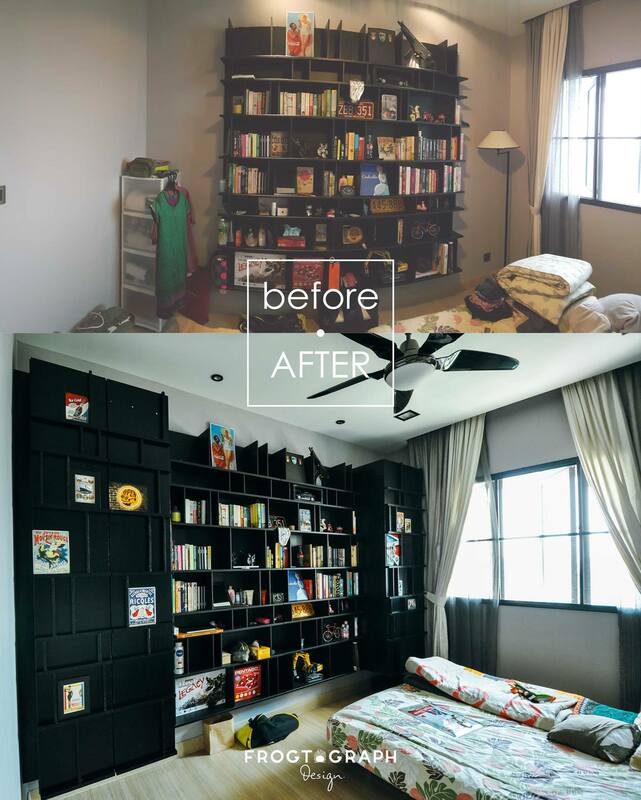 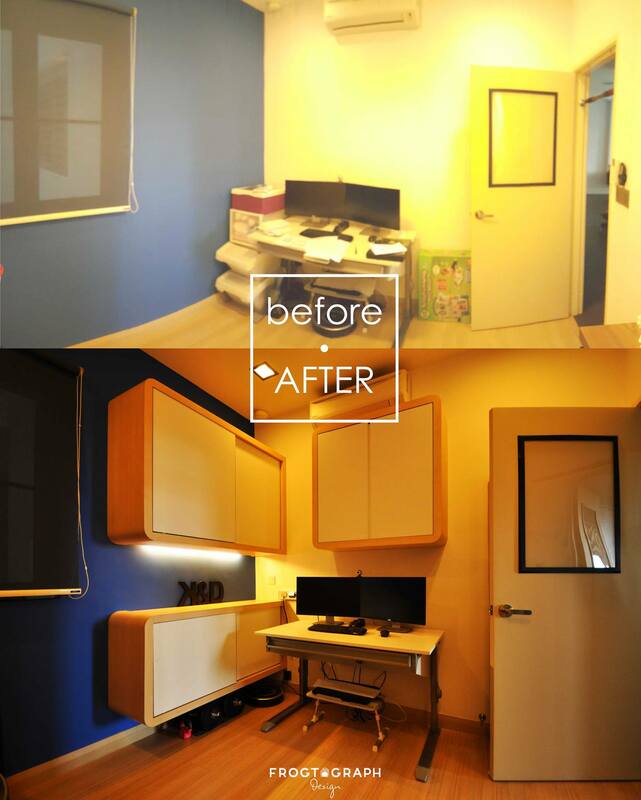 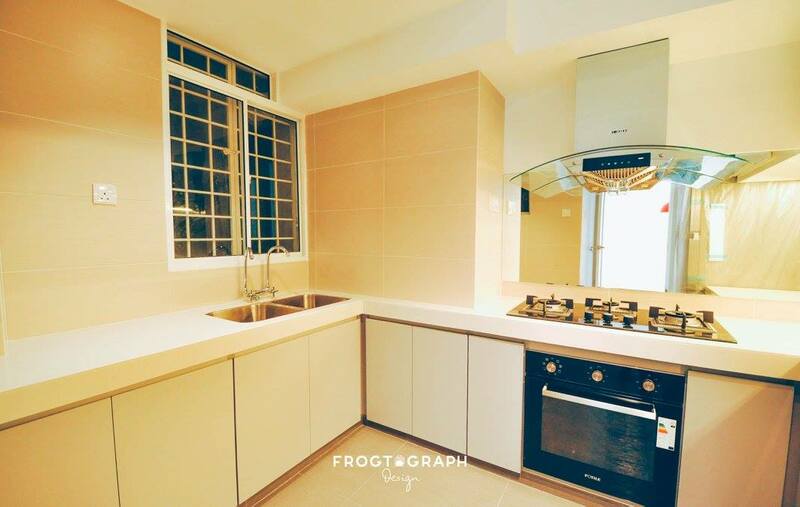 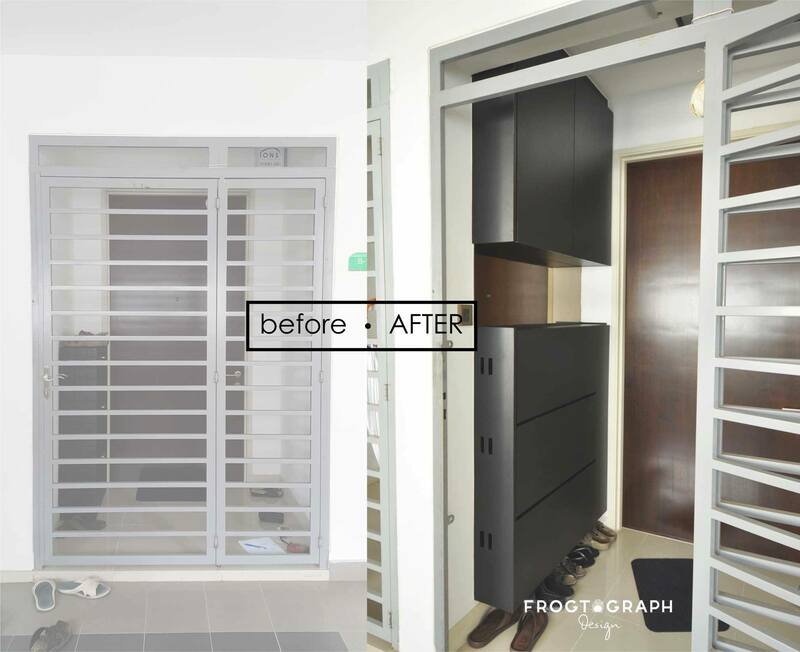 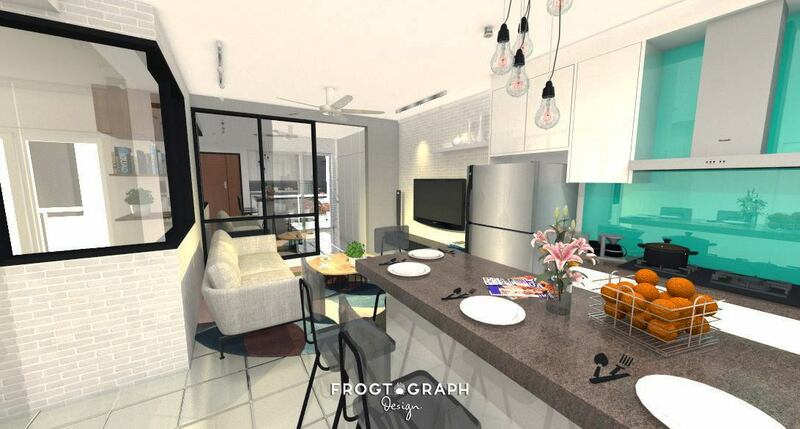 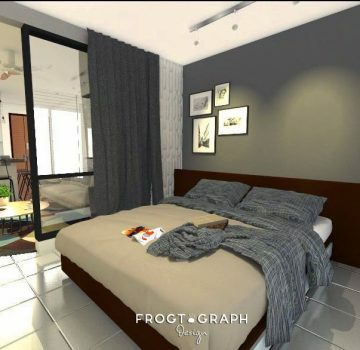 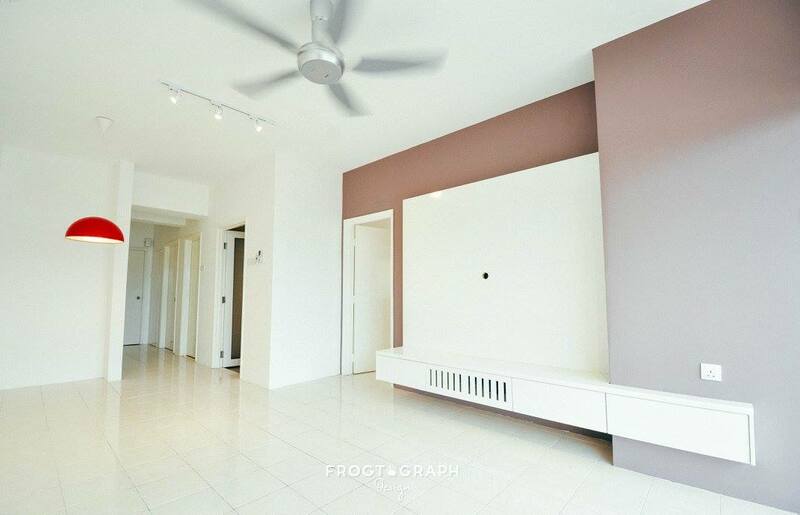 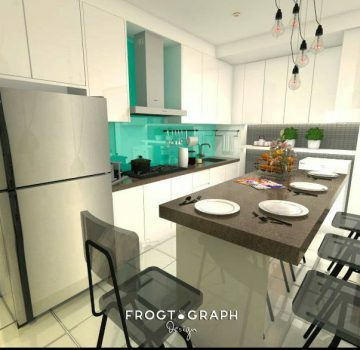 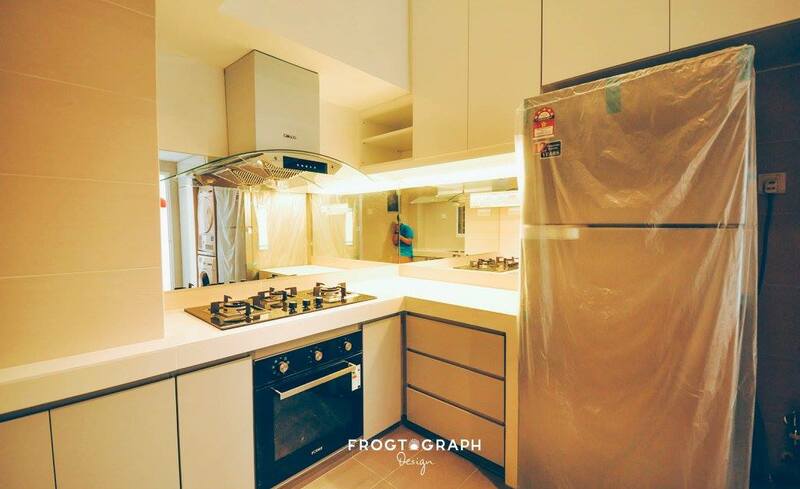 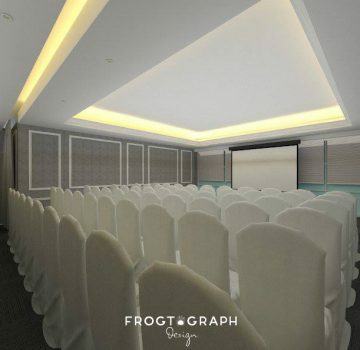 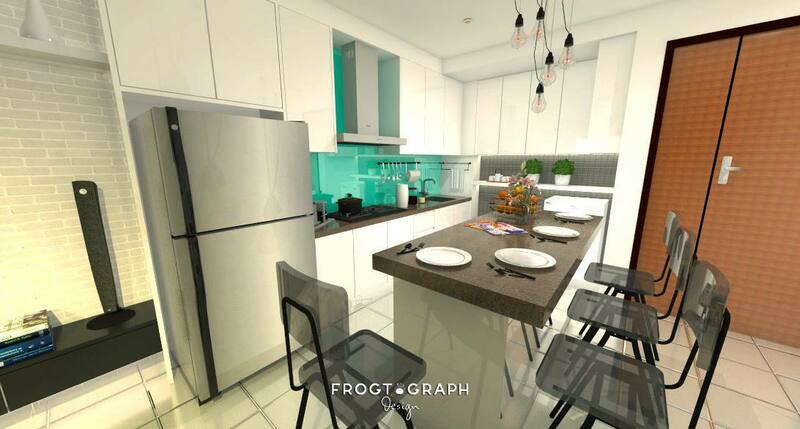 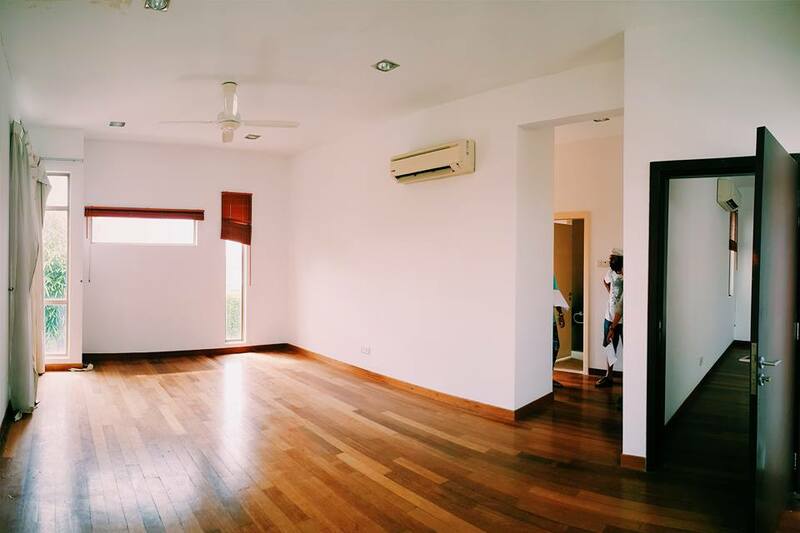 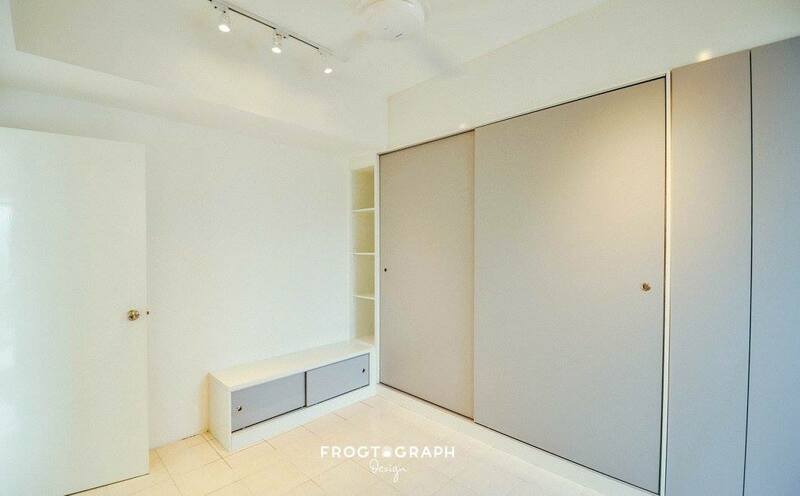 FROGtograph Design is a full-service Design & Build firm serving the Klang Valley area. 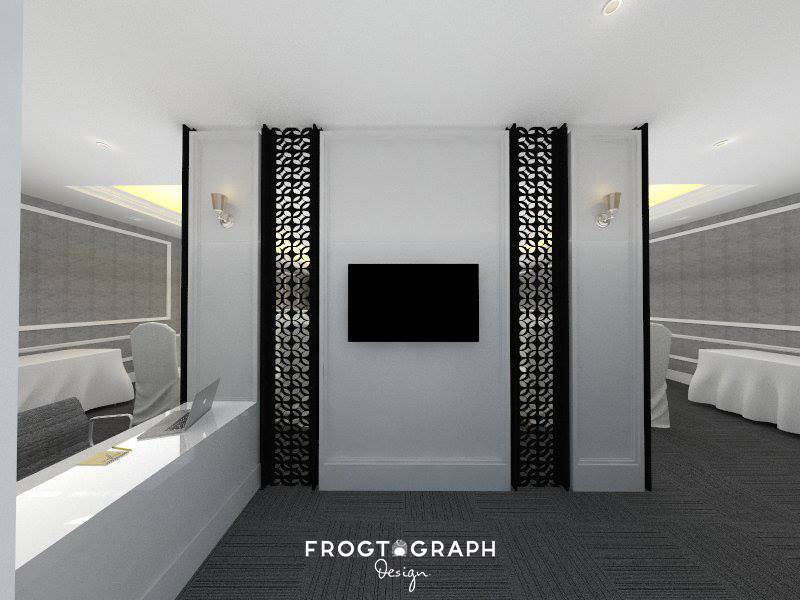 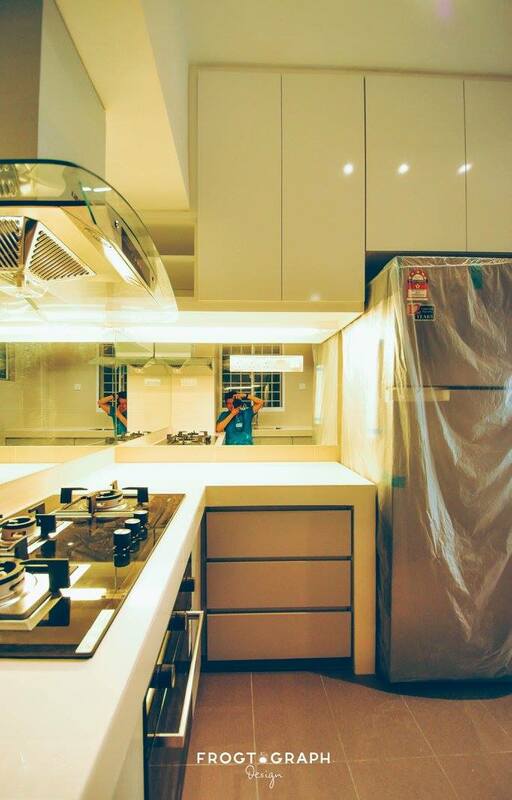 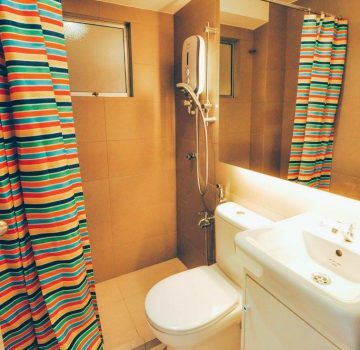 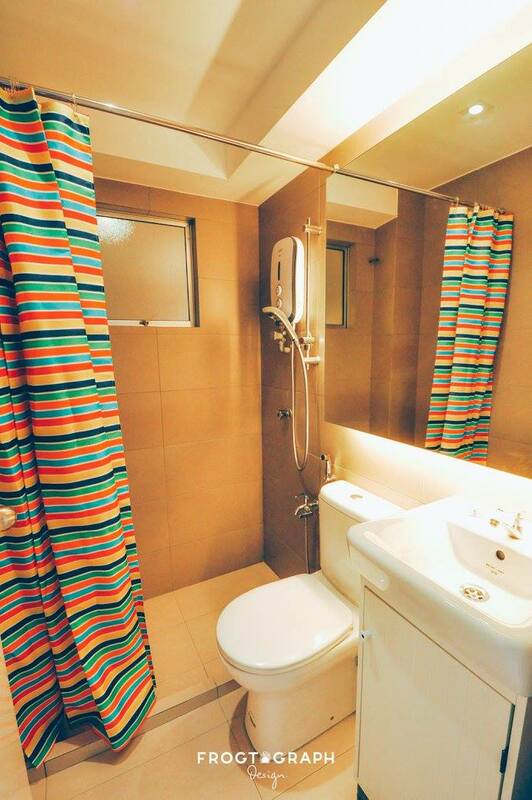 Our skilled team of architects, designers and craftsmen share a commitment to customer service, made manifest through following principles: Courtesy, Accountability, Integrity in Design, Quality Workmanship, Communication, Cleanliness, and Accessibility. 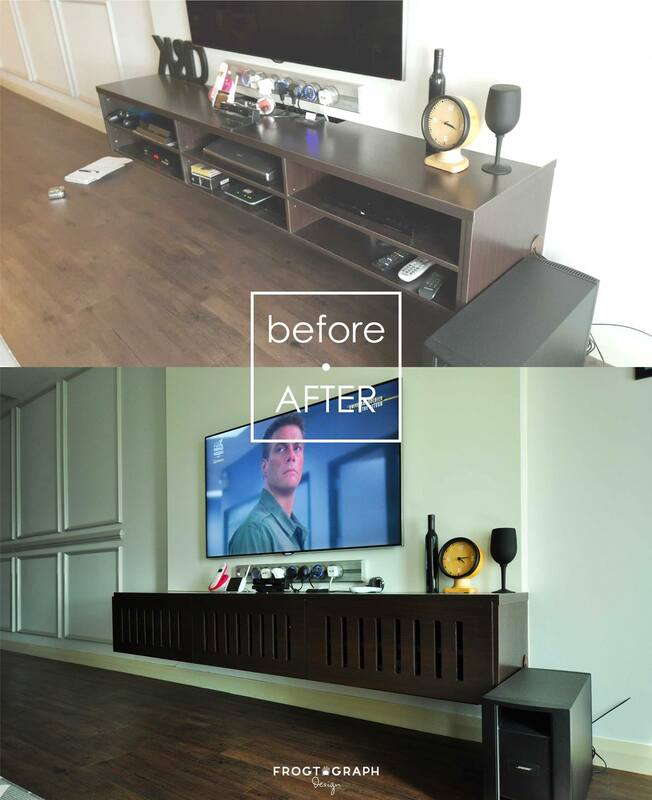 This commitment has helped us maintain loyal clients who continue to refer family and friends. 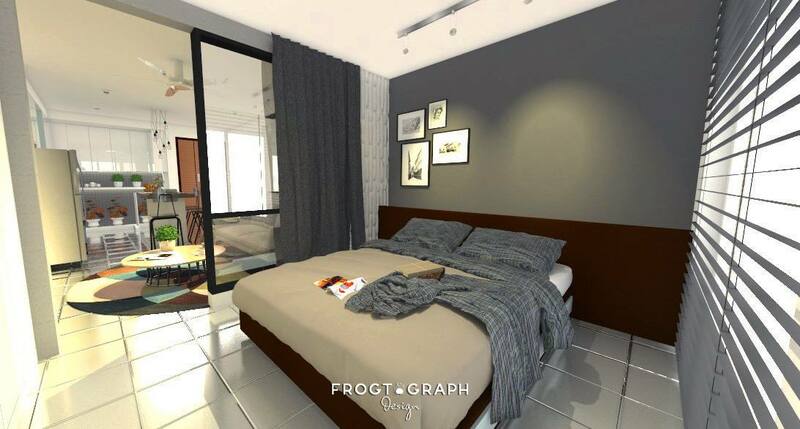 We thank you for considering FROGtograph, and invite you to tour our online gallery at Houzz.